Want to know how to tow a trailer offroad, or maybe how to tackle a water crossing? Send us your 4×4 questions and the best ones will be answered by our industry experts on the program plus you will win some great prizes. We will answer one viewer question each week on the show with that lucky viewer taking home a weekly prize. The best question for the series will also win the overall series prize. 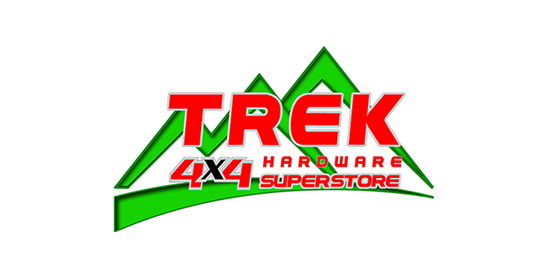 Simply email your question to danny@your4x4.com.au with ‘Ask an Expert’ in the subject along with your question and vehicle & contact details and you are in the running to win. Got a great pic of your own 4×4? Well you can win some great prizes by simply emailing us a photo and watching the show. Each week we will show 5 different viewer’s 4×4 photos – if you see your photo on the show, be the first to email danny@your4x4.com.au and you will be the weekly winner. Simon & Danny will choose the best photo for the series which will win the overall series prize. Send your entries to danny@your4x4.com.au with ‘Photo Competition’ in the subject, some details of your 4×4 or where the photo was taken and of course attach the photo. It’s that simple.